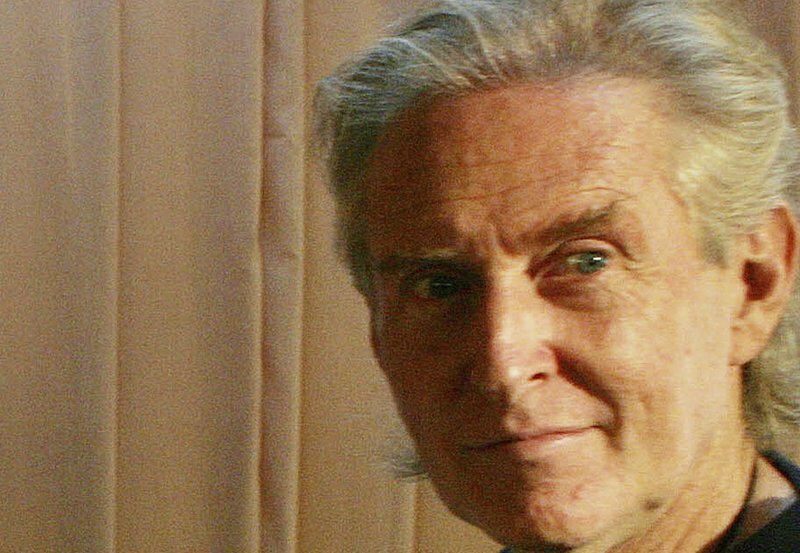 Tom Alter, a well-known Indian theater, television and Bollywood actor of American descent, has died in Mumbai of cancer. He was 67. A statement issued by his family on Saturday says Alter died Friday night at home with his family around him in Mumbai, India’s financial and entertainment capital. He had been diagnosed with skin cancer last year. India’s Prime Minister Narendra Modi expressed his grief and recalled Alter’s contribution to the film world and theater. Alter acted in more than 300 films in several Indian languages, including Hindi, Bengali, Assamese and Telugu. His popular movies included Shatranj Ke Khiladi (Chess Players), Gandhi, Parinda (Bird), Kranti (Revolution), Aashiqui (Love) and Junoon (Obsession). Alter also was a cricket enthusiast and had written for several sporting journals. He won the Indian government’s “Padma Shri Award” in 2008 for his contribution to the fields of arts and cinema. Alter was the son of American Christian missionaries. His grandparents had migrated to India from Ohio, the United States, in 1916 and settled in Lahore, now in Pakistan. After the partition of the Indian subcontinent in 1947, his grandparents stayed in Pakistan, while his parents moved to India. He had schooling in the northern Indian hill resort of Mussoorie and later joined the Film and Television Institute in the western city of Pune from 1972 to 1974. He made his Bollywood acting debut in 1976. 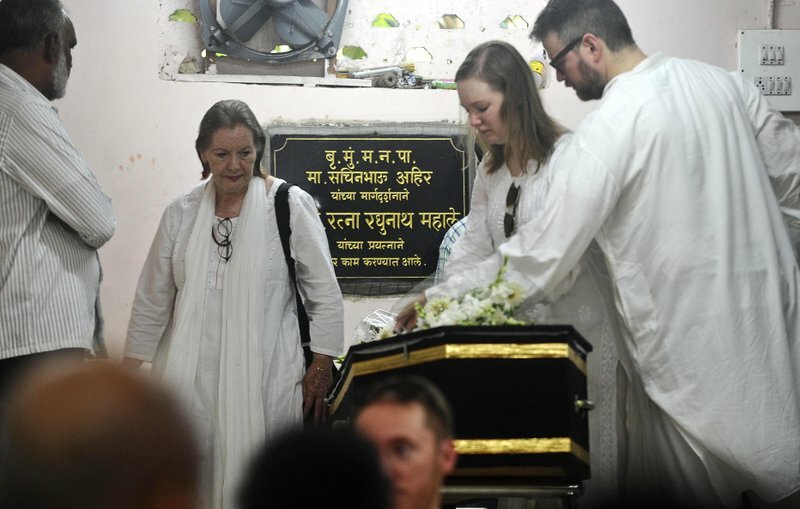 Alter’s body was cremated on Saturday in Mumbai, the Press Trust of India news agency quoted his son Jamie Alter as saying. A memorial service will be held next week.